This term, our small but enthusiastic group of Lunch Bunch students met weekly to read some interesting books. The first was Loki’s Wolves by K.L. Armstrong and M.A. Marr. This proved to be a big hit with the fans of Percy Jackson who love the combination of mythology and action. The boys explored the world of Viking mythology as well as some of the real places in the book such as Mt Rushmore. 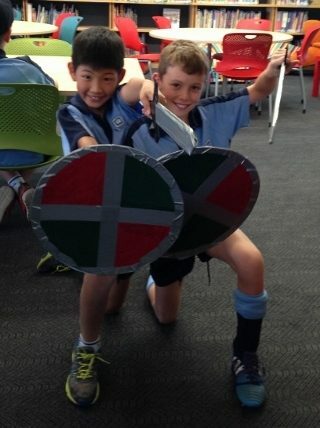 At the end of the discussion, boys made Viking swords and shields with the help of Library Tech Mr Hills. Another book which proved a hit was The Invention of Hugo Cabret by Brian Selznick. The boys thoroughly enjoyed the combination of pictures and drawings which told the story. A special Hugo Libguide page allowed the boys to explore Hugo’s world in more detail. They particularly enjoyed the silent movies. 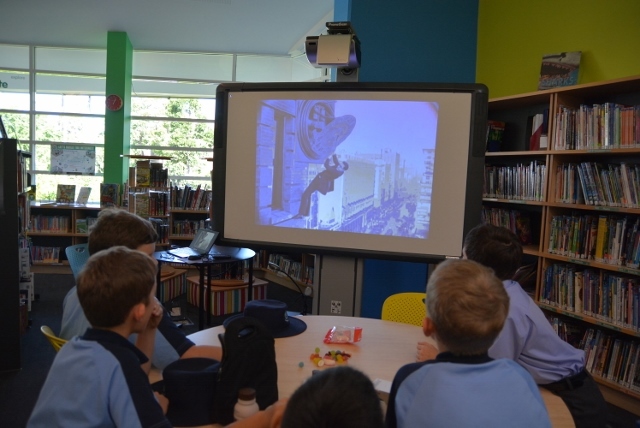 At the end of the term we screened the movie Hugo and many more boys joined in to watch. This was a fantastic opportunity to show the real world connections with the book. In particular boys were amazed to learn that a train did actually run through the walls and into the street of the Gare Montparnasse. 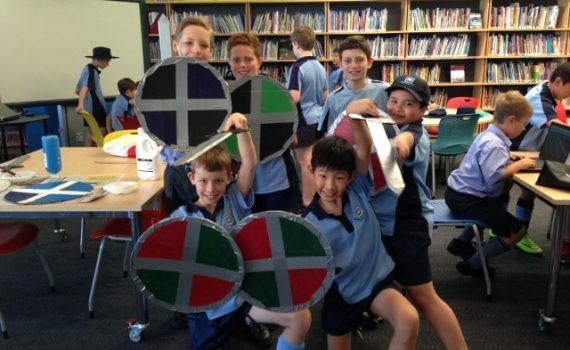 Participants in the Lunch Bunch core group were given the opportunity to construct their own automatons. 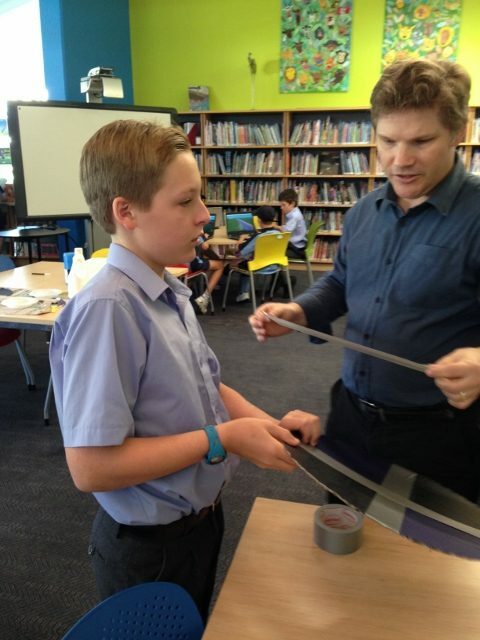 This has been a fun activity with boys eager to complete their gentleman automaton before the holidays.